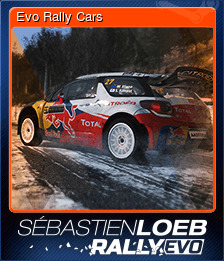 Sébastien Loeb Rally EVO | Steam | Opium Pulses - Cheap Prices, Great Service. 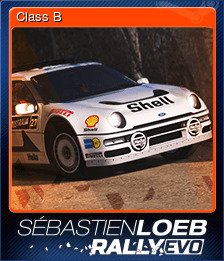 Sébastien Loeb Rally EVO stems from a desire to give the gamer a driving experience that is more realistic than any other. 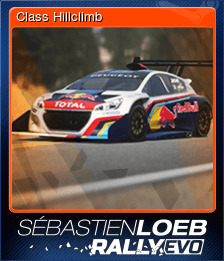 Thanks to the support and feedback of the 9 times world champion Sébastien Loeb, this title will enable you to fully experience rally and rallycross racing like you never have before! 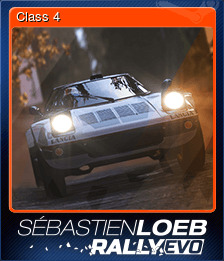 The game also reproduces in the most detailed and thorough way imaginable, the most adrenalin fuelled hill climb in the world: The Pikes Peak Hill Climb. 12.42 miles uphill, one of the most challenging routes a driver can face. The whole track has been recreated thanks to the use of GPS data, photography and footage. 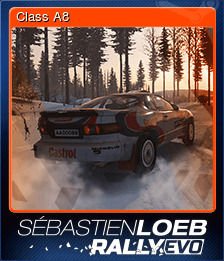 With Sébastien Loeb Rally EVO you can live the thrills and risks that lie behind every curve, driving racing cars of over 850-horsepower. 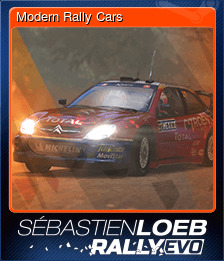 The greatest driver in the history of the sport, winner of 9 world championships, world record holder of the Pikes Peak (8 minutes and 13 seconds), it’s the one and only Sébastien Loeb.